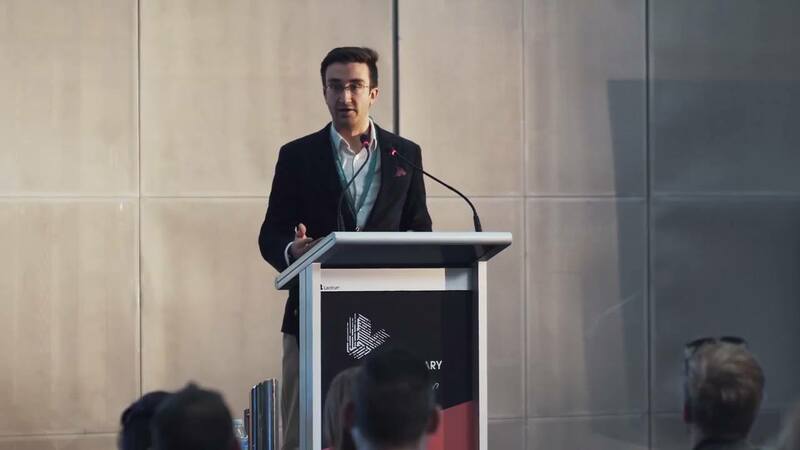 After meeting nearly 2000 energy startups worldwide and reviewing nearly 500 applications, 20 startups were invited to attend Selection Days in Melbourne for Startupbootcamp’s Energy Australia (SBC-EA) program. SMAP Energy was among those honoured with an invitation. SMAP Energy impressed the program leaders early on during the London Fast-Track event, and was one of the two UK-based startups reaching the top 20. Overall, 11 countries were represented, demonstrating the international reach of the Startupbootcamp program. 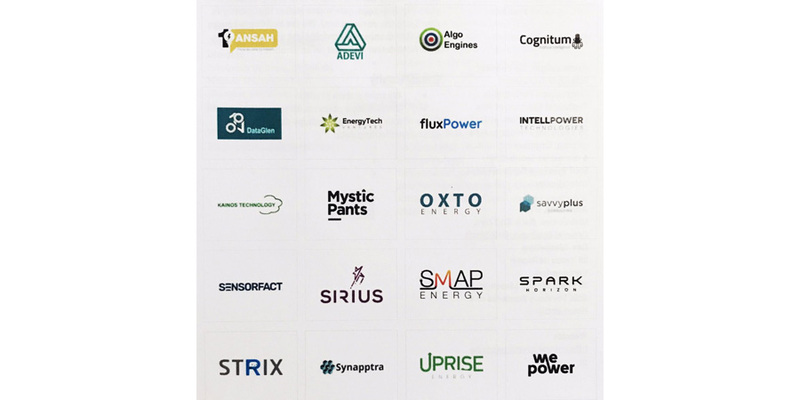 Startups in the SBC-EA program have the opportunity to develop and scale technology, products, and services alongside partners EnergyAustralia, Spotless Group, and DiUS. EnergyAustralia is one of Australia’s largest energy companies, servicing the energy needs of over 2.6 million accounts and approximately 1.7 million customers nationally. EnergyAustralia owns and operates a multibillion dollar energy generation portfolio, including coal, gas and wind assets. Spotless is the largest integrated facilities management services provider with clients across Australia and New Zealand with a revenue close to $3.2B in the period ending 30 June 2016. Spotless are focused on bringing innovative solutions to customers by leveraging emerging technology and developing an entrepreneurial culture that results in new products, services, and an enhanced customer experience. DiUS is an Australian technology services company dedicated to helping companies of all sizes innovate through emerging technology and its intelligent business application. Specialists in engineering both software and hardware devices, DiUS help clients build the next generation of products and services that provide actionable insights from IoT sensors and networks. Though all startups were working in the smart energy sector, many attendees offered solutions following the broad themes of data analytics and decentralised energy. This reflects both the blueprint for Australia’s ongoing energy transition and the business needs of the Australian energy sector as a whole. To learn more, SBC-EA Managing Director Trevor Townsend writes on this blueprint on the SBC blog.